Alfaholics GTA-R 290 – COMPLETED! With further engine capacity increases achieved during the project with our new 94mm long stroke crank, we have smashed our original target of 270bhp/tonne. 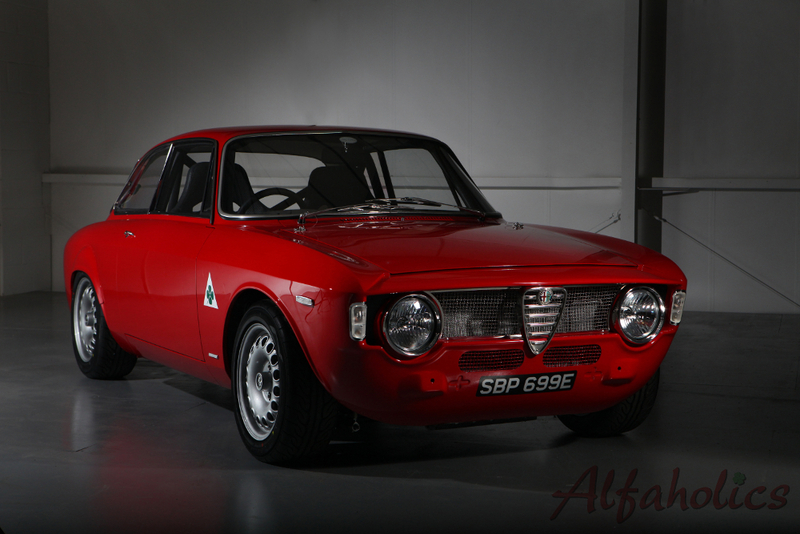 As a result, Alfaholics is very proud to present the Alfaholics GTA-R 290 – the ultimate Alfa Romeo with 290bhp/tonne! …as capable lapping the Nurburgring in under 8 minutes as cruising the streets of Monaco!